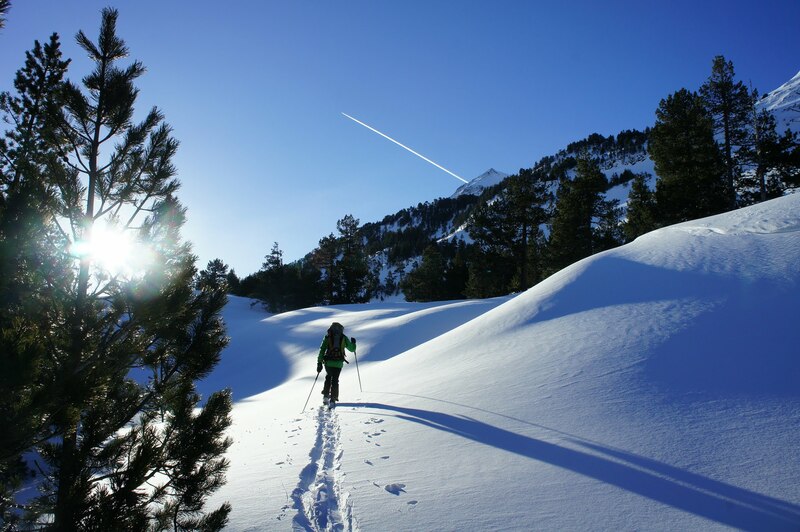 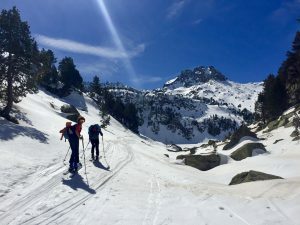 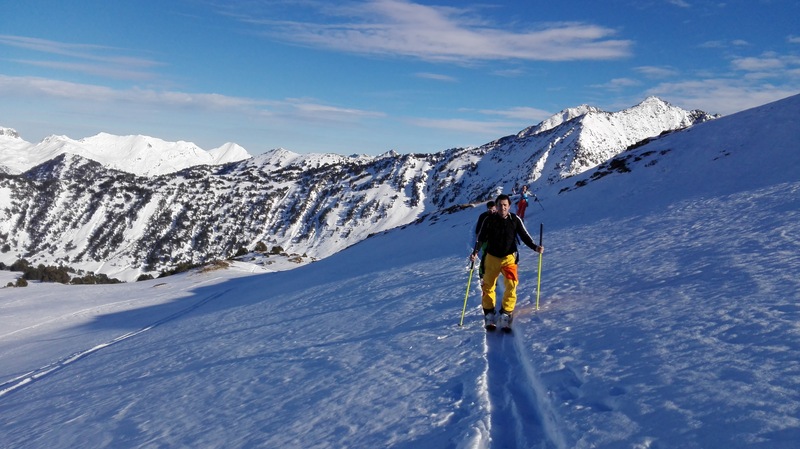 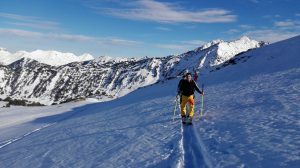 Val d’Aran is one of the best valleys in the Pyrenees to practice ski touring and mountaineering, thanks to its numerous valleys and peaks. 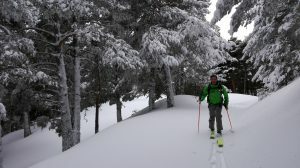 Its geographical situation, oriented to the North, ensures great amounts and high quality of snow. 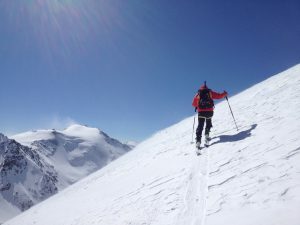 We offer you different options for a great ski touring day. Many options for all tastes and levels; from light climbs to solitary peaks, to more technical routes through vertical hills!